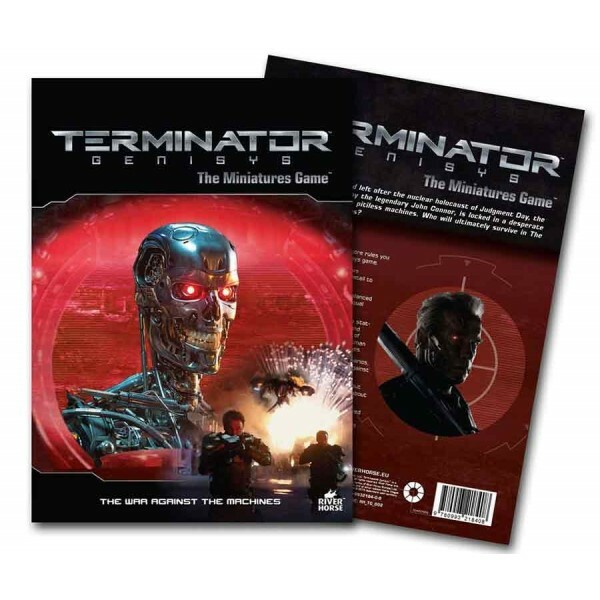 The Terminator Miniatures Game - TERMINATOR GENISYS In the ravaged wasteland.. 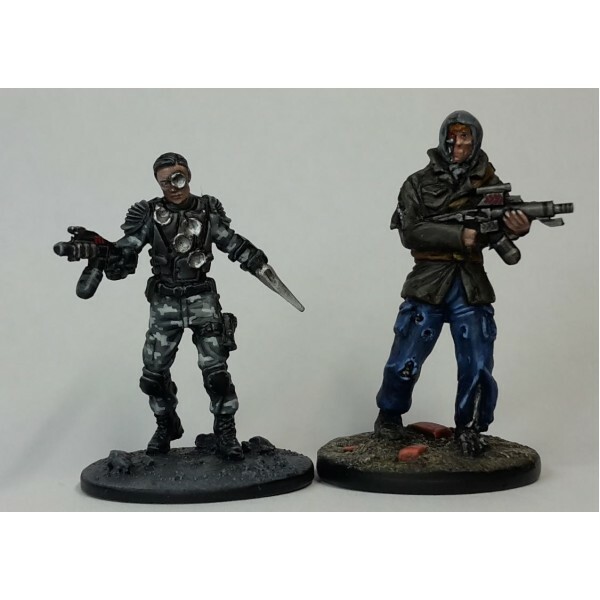 In the ravaged wasteland left after the nuclear holocaust of Judgment Day, the Human Resista.. 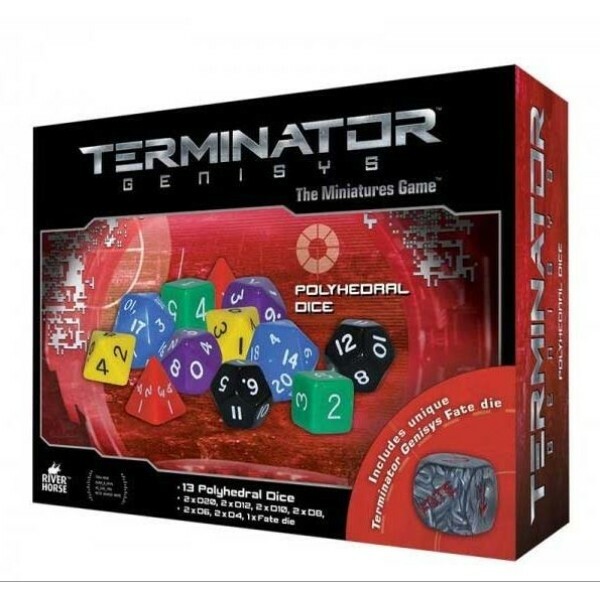 The Terminator Miniatures Game - POLYHEDRAL DICE EXPANSION SET Polyhedral Dice expansion set.. 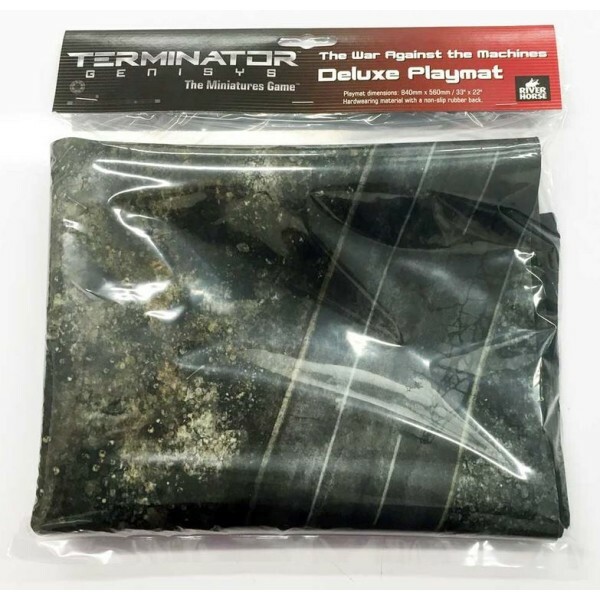 The Terminator Miniatures Game - Terminator Genisys Deluxe Playmat Enhance your ba.. 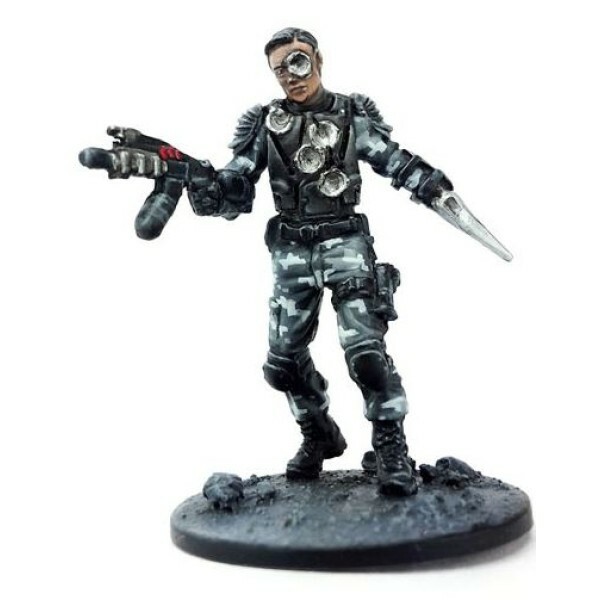 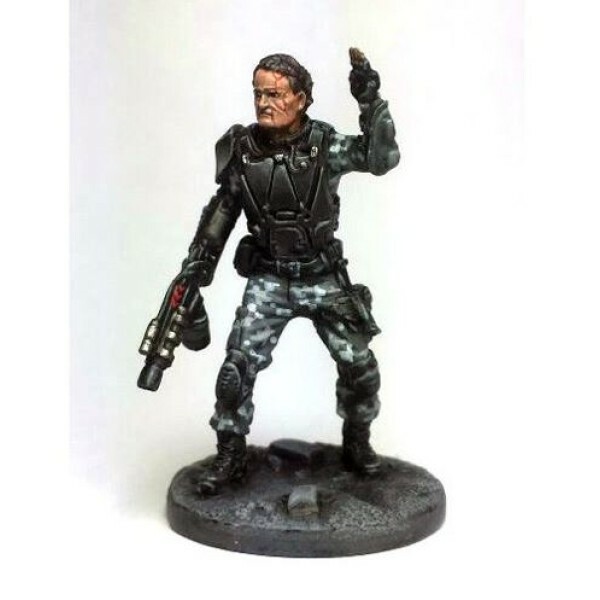 The Terminator Miniatures Game - Guardian Terminator 1984 Guardian - This T-800 cyborg infil.. 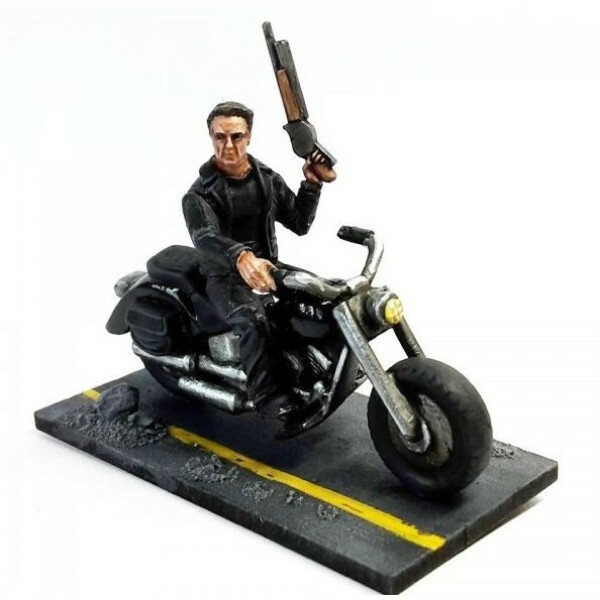 The Terminator Miniatures Game - TERMINATOR GENISYS THese Amazing Figures we.. 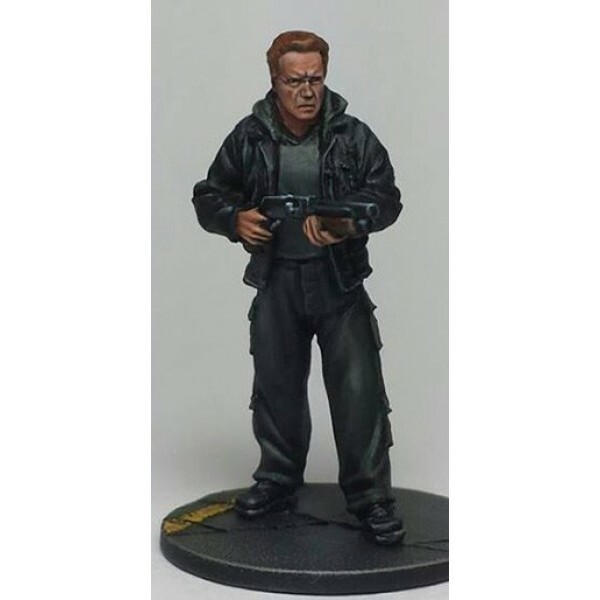 The Terminator Miniatures Game - T-1000 T-1000 infiltrators are made of mimetic polyalloy – .. 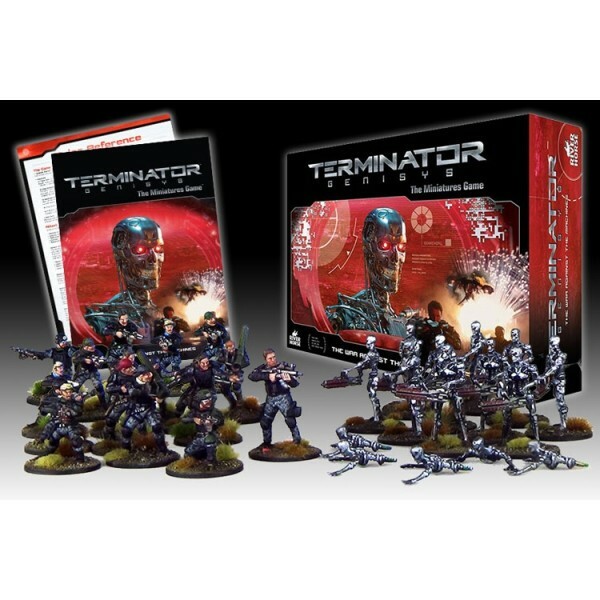 The Terminator Miniatures Game - Special Endoskeletons The Special Endoskeletons bli.. 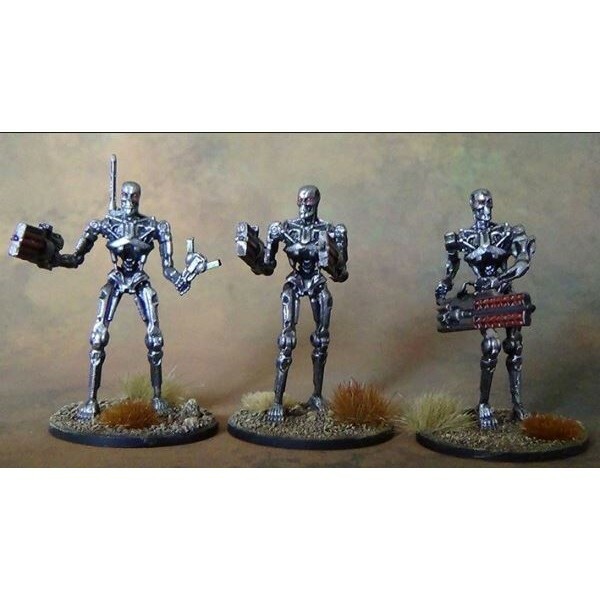 The Terminator Miniatures Game - Heavy Weapon Endoskeletons 3 METAL FIGURES Skynet is eve.. 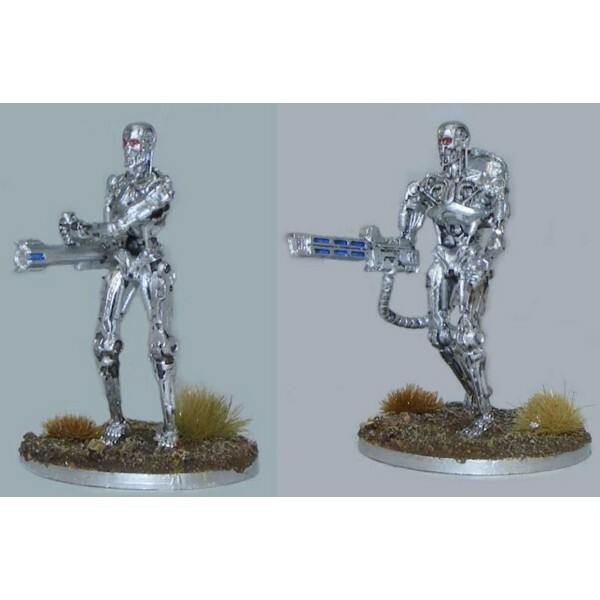 The Terminator Miniatures Game - Guardian on bike - metal This T-800 cyborg infiltra.. 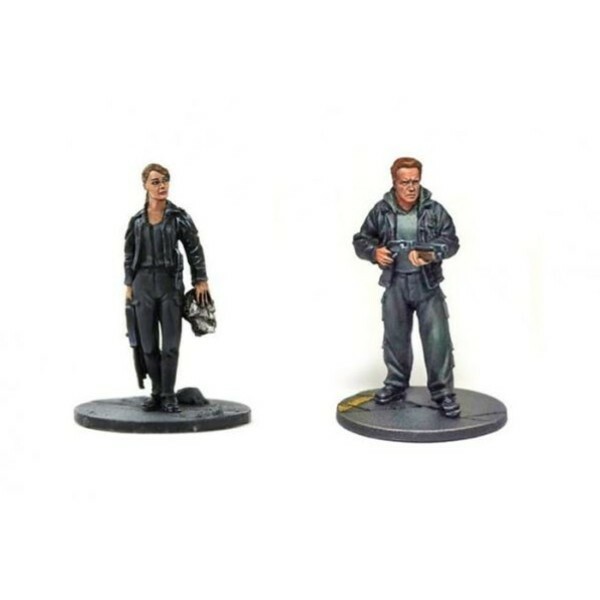 The Terminator Miniatures Game - 1984 Sarah and Guardian - metal Guardian – or ‘Pops..
Terminator Miniatures Game - John Connor and Lieutenant - metal The Re..
Terminator Miniatures Game - T1000 and Infiltrator - metal T-1000 infiltrators are m.. 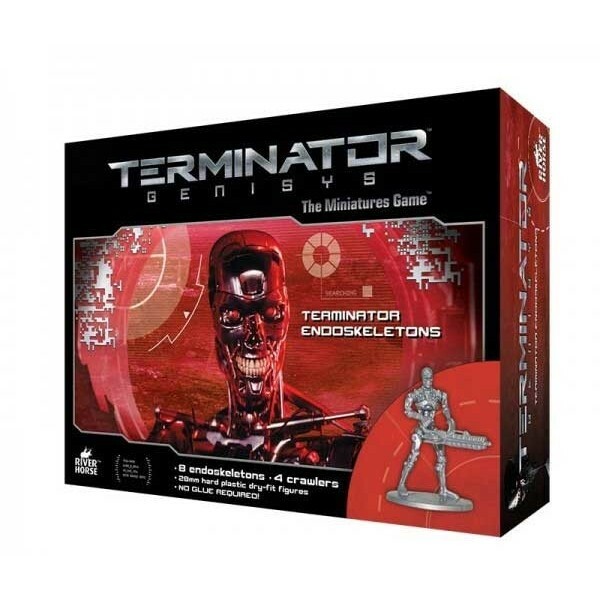 The Terminator Miniatures Game - TERMINATOR ENDOSKELETONS EXPANSION PACK Terminator Endoskel.. 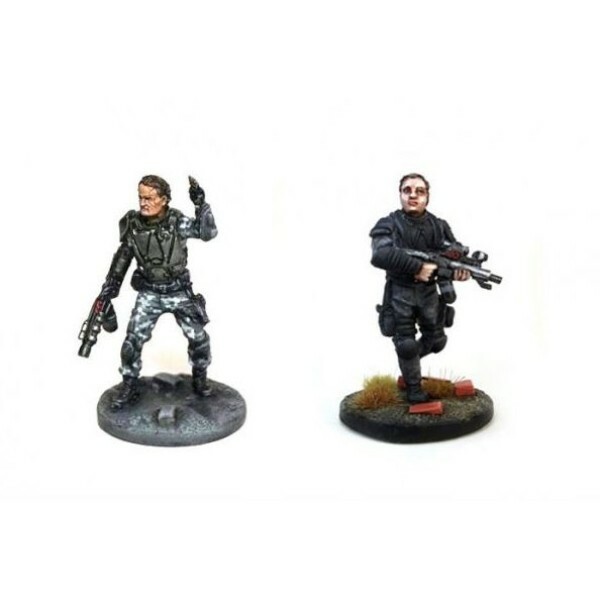 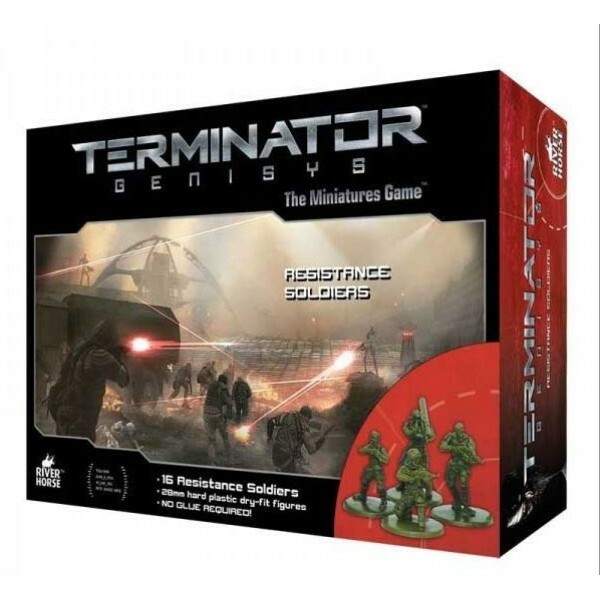 The Terminator Miniatures Game - RESISTANCE SOLDIERS EXPANSION SET Resistance Soldiers expan..